Most lecturers of the core & distinctive courses are fluent English-speaking lecturers recruited worldwide. All lecturers have practical experience in teaching and years of experience working in the industry. In addition, renowned scholars and practitioners will be invited to give lessons or lectures. 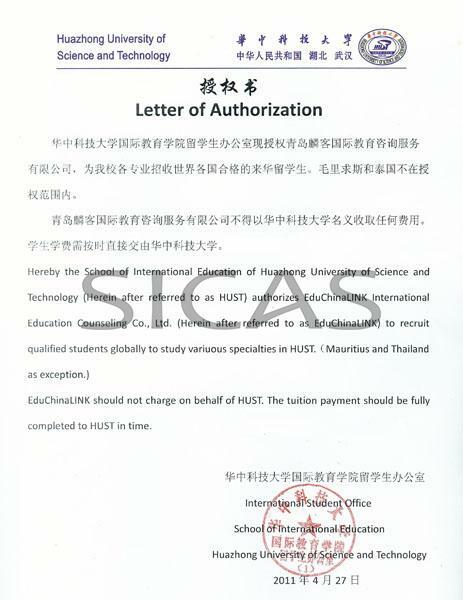 To nurture qualified and skilled talents who are well-versed in Chinese language and culture, who will have a good grasp of knowledge in international trade, management, and finance as well as the experience in operating and handling real-life projects, especially those pertaining to Chinese economy, society, and who understand the Chinese culture values, so as to meet the demands of the fast changing world economy. One week of immersion week in every semester provides students with opportunities to be exposed to industry seminars, lectures given by professors and practitioners, business forums and competitions, field trips, case studies, and group business projects and presentations to further reinforce their business knowledge and practical skills. Students can participate in various volunteering activities such as visits to middle schools, Old Folk's Home, Orphanages, School for the Blinds and Deaf, etc. Such activities will enable students to better understand the Chinese society, build up student's awareness for social responsibility, and strengthen their communication skills. Students will have the opportunities to be engaged in industrial collaborative projects, visits to companies, interview techniques, resume instructions and review, and career consultation. Graduation certificate should be in Chinese or English. If not, it should be translated into Chinese or English and be notarized.